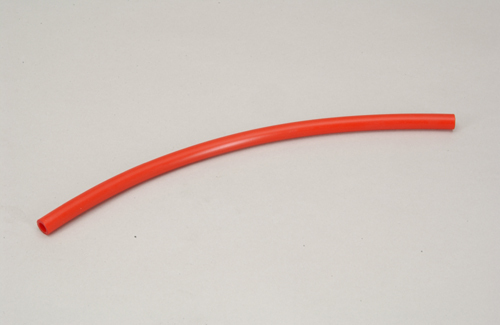 This 6.35mm (1/4") I/D red silicone tube is perfect for connecting exhaust system components, including headers and tuned pipes. Supplied in a convenient 300mm length. This 9.5mm (3/8") I/D yellow silicone tube is perfect for connecting exhaust system components, including headers and tuned pipes. 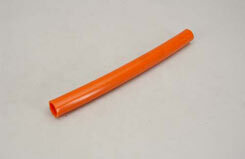 Supplied in a convenient 300mm length. 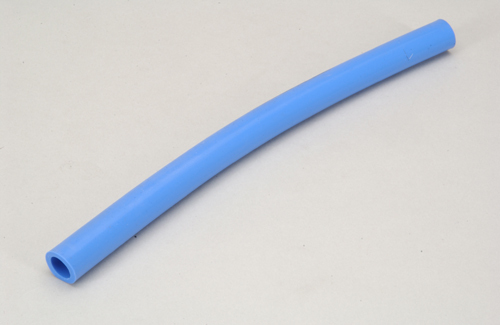 This 12.7mm (1/2") I/D blue silicone tube is perfect for connecting exhaust system components, including headers and tuned pipes. Supplied in a convenient 300mm length. This 19mm (3/4") I/D orange silicone tube is perfect for connecting exhaust system components, including headers and tuned pipes. 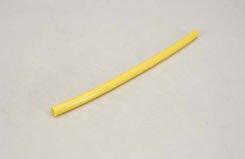 Supplied in a convenient 300mm length.